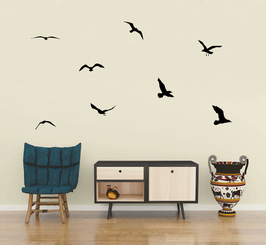 Eight silhouette seagulls decal in different flying positions. 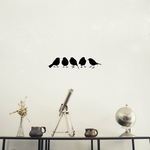 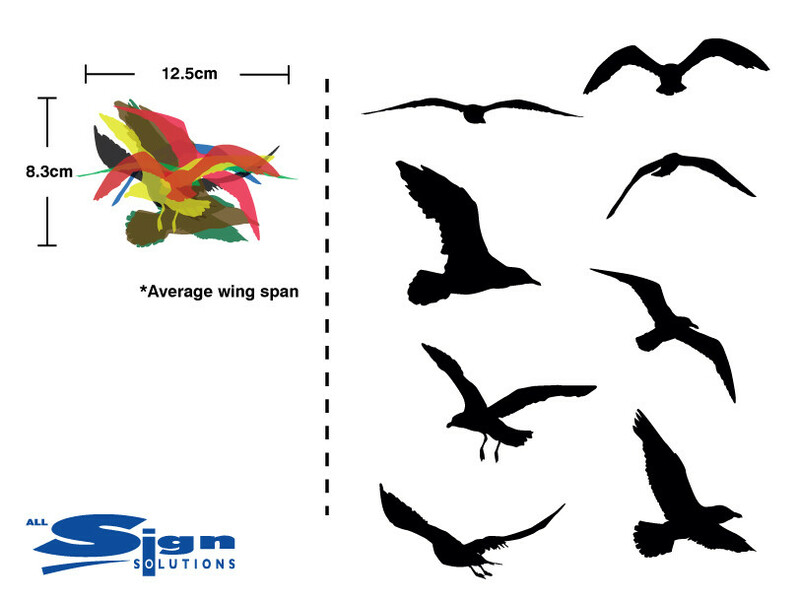 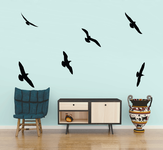 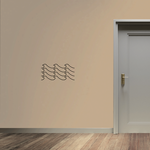 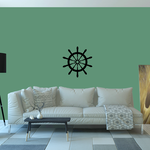 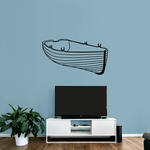 If you use small, medium and large decal packs you can create a flock of seagulls arranged on your wall. 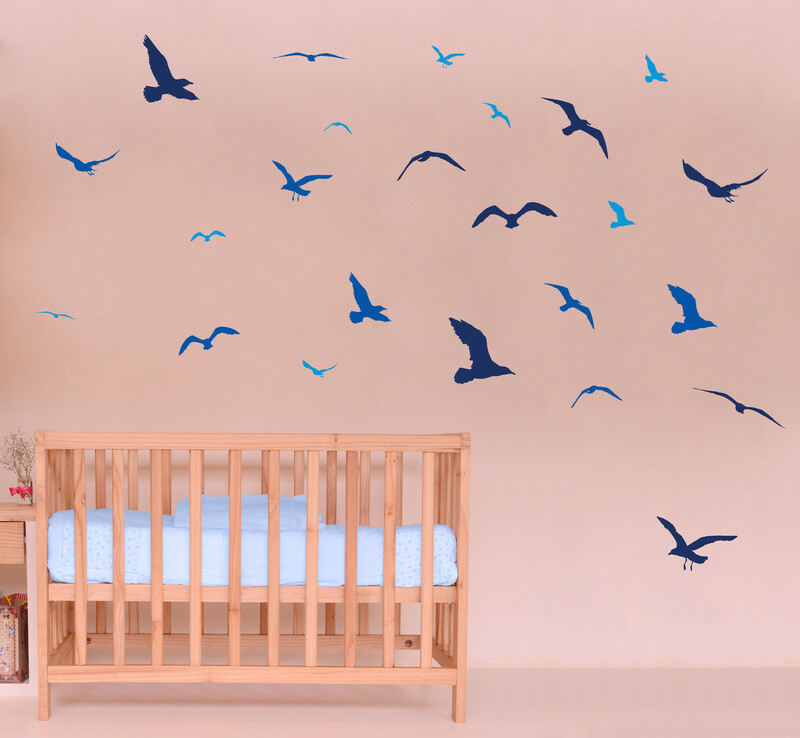 You can create your own shapes using the birds, such as hearts, letters, numbers, there are just so many ways to decorate your room! 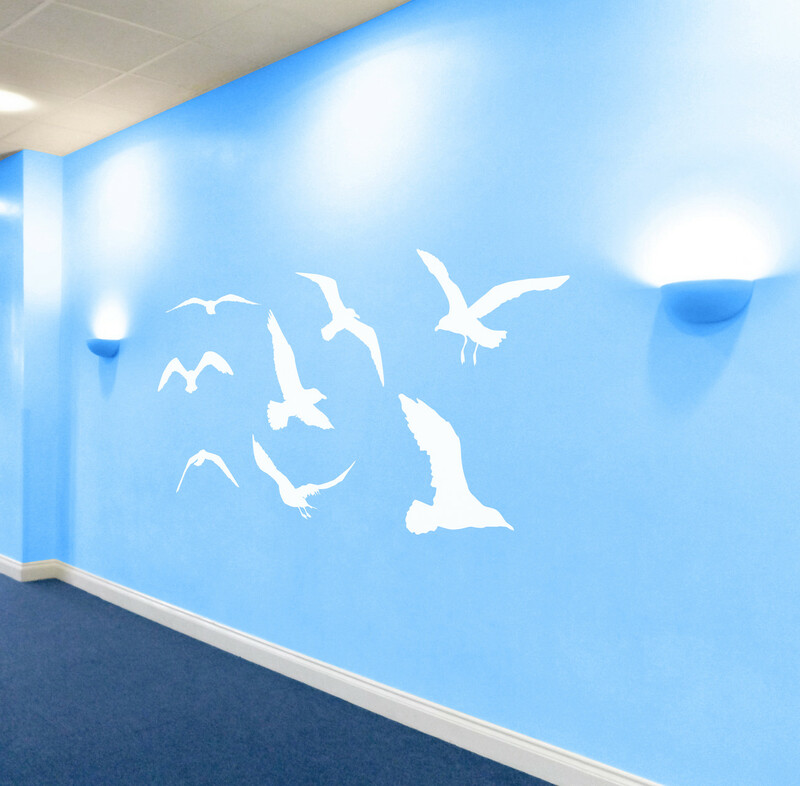 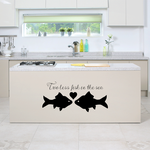 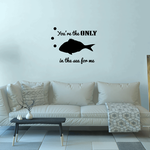 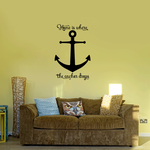 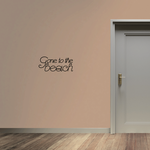 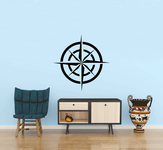 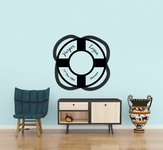 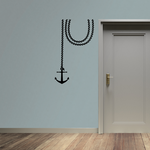 Ideal for sea, bird, animal, nautical or beach themed rooms. 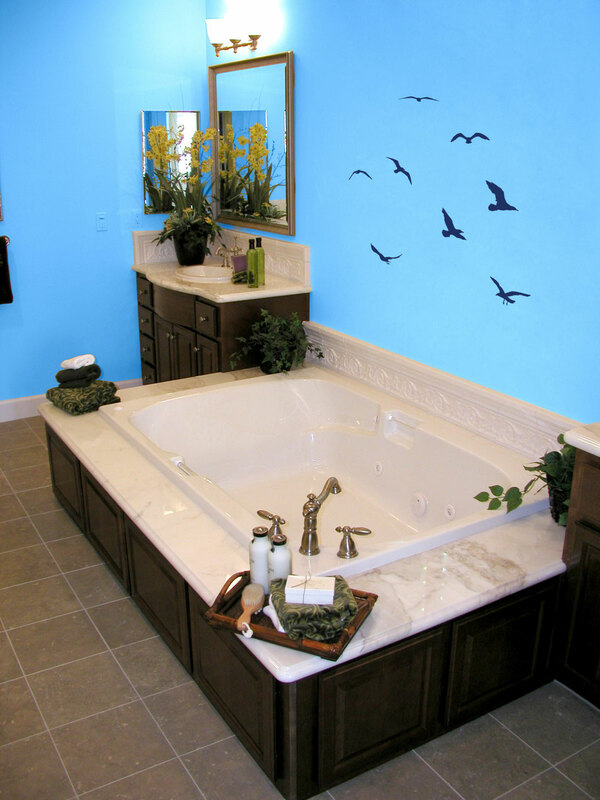 Decal comes fully weeded and papered for easy application. 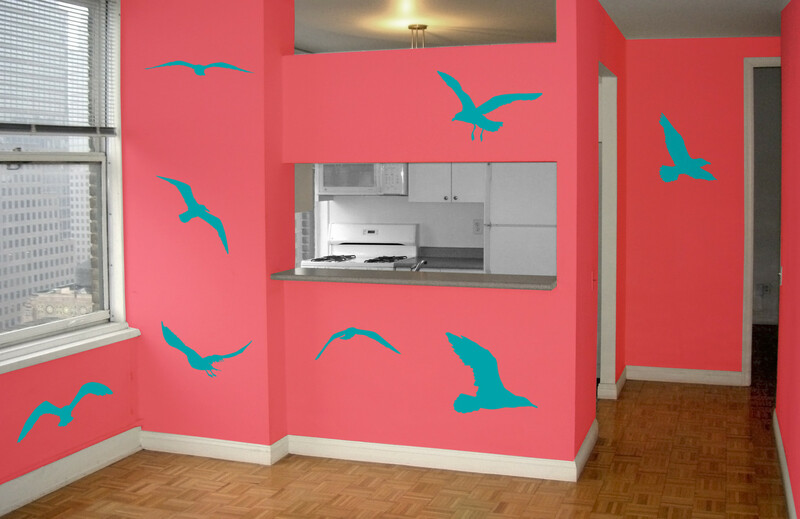 Just cut out the decals with scissors on the backing paper and arrange on your wall to create your own design.